I’m sharing this post from a friend’s blog. This looks like a very good group and ministry for women struggling with pregnancy. I’m SO excited to announce that we have a date for the second Those Who Speak meeting! If you are unfamiliar with Those Who Speak, you can read a little more about it HERE, where I talked about the first one and what it is all about! You can also read the quick recap of the first one from back in April HERE! 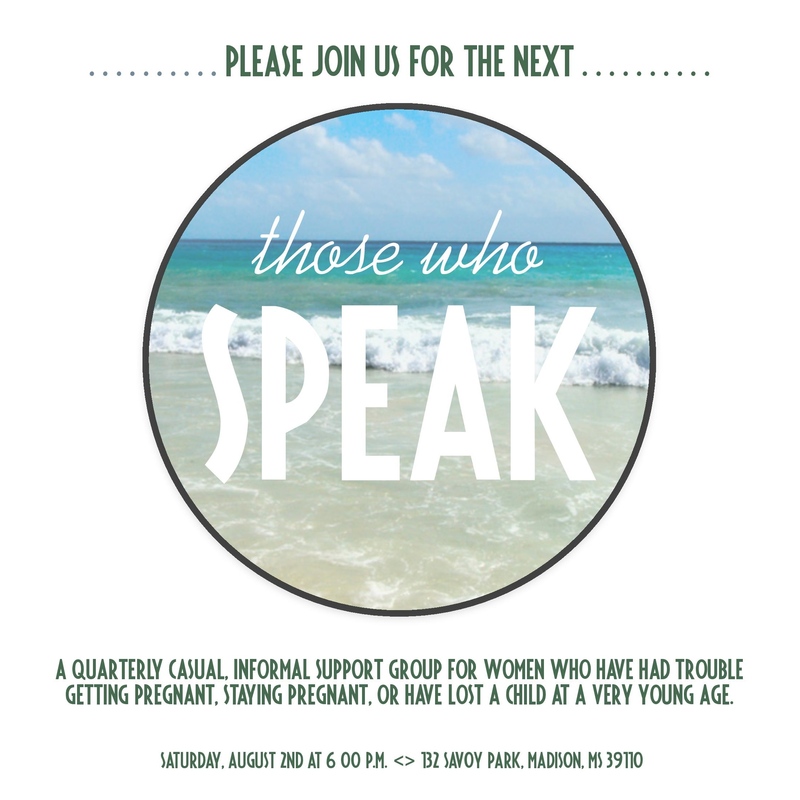 In a nutshell, it’s a meeting where women who have experienced difficulty getting pregnant, staying pregnant, or have lost an infant can come together, share stories and encouragement, become part of a strong prayer group, and make new friends who can relate to what you’re going through! Tornado relief efforts continue, and here’s a local event accepting items for the children. The book signing will take place 11 a.m. to 2 p.m. Saturday at Pentimento Books at 302 Jefferson St. in Olde Towne Clinton. Call (601) 924-2665 for details. Sasha is so unimpressed. HAHA! I love seeing First Kids grow up in The White House. If you didn’t know by now, First Lady Michelle Obama is touring China to learn more about the education, foster diplomacy between the two countries and kill the fashion game. And so far, it looks like FLOTUS, who is accompanied by teenaged daughters Malia and Sasha as well as her mother, is having a ball. But there’s at least one person who might be ready to head on home. In all seriousness, we’re sure the girls are having a ball with mom while they explore China. And to be completely honest, we can’t help but be a little jealous. But these photos of our beautiful First Family are making it just a tad bit better. Now, about this photographer that keep’s catching Sasha in her “not here for it” face? $1 sandwiches at Jimmy John’s! Jimmy John’s Sandwich Shops is celebrating the grand opening of the Madison location. The grand opening event from 11 a.m. to 3 p.m. at 1896 Main St., includes sandwiches for $1! Grab your spare change and head on over. The limit is one per person and good for in-store purchase only. 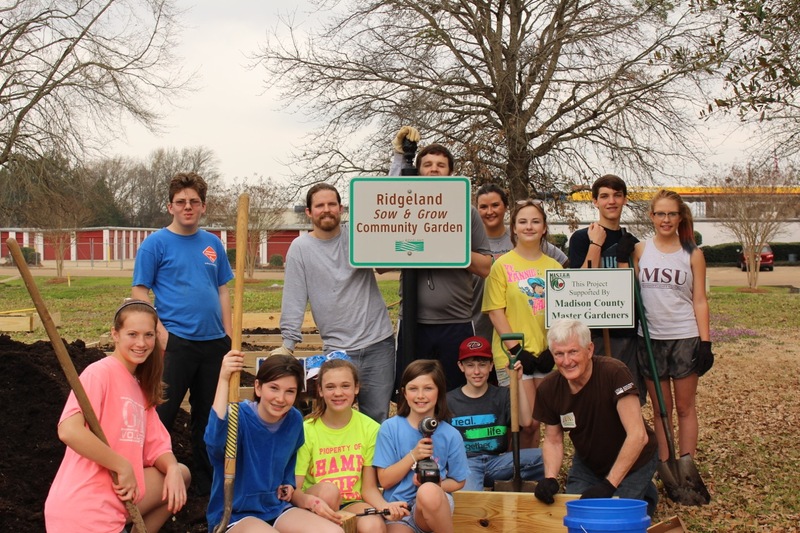 Youth leaders and members of First Ridgeland Baptist Church worked in the Ridgeland Community Garden during spring break. Wes Tankersley, student minister, is a member of Ridgeland’s Healthy Hometown Committee. Jerry Williams, also a member of Ridgeland’s Healthy Hometown Committee, is the project director of the Ridgeland Community Garden. Williams secured a donation of $500 for the garden from Lowe’s Ridgeland. Produce from the garden is distributed to the needy through First Ridgeland Baptist Church. Pictured are volunteers from left (back) Justin Medders, Wes Tankersley, Camille Kelly, Bailey McClellan, Hope Ellison and AnnaKris Byrd. From left (front) Gabby Vinson, Carly Chennault, Robert McClellan, Bailey Williamson and Jerry Williams. The Mississippi Braves is looking for people to help with staffing at the Farm Bureau Grill. Check it out and share with those looking for work. The city of Ridgeland on Monday started its Amnesty Program that lasts through March 7. Contempt of court fees for traffic violations, misdemeanors or criminal offenses and administrative fees for traffic tickets may be waived during the program. 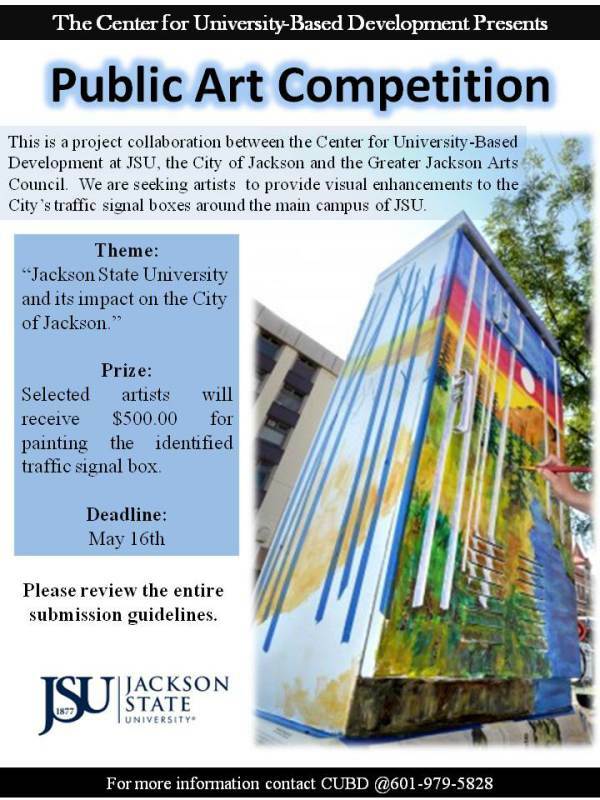 To participate, come to the Municipal Court Service Building at 115 West School Street between 8 a.m. and 5 p.m. Monday through Friday. For more information, call municipal court at (601) 853-2001.